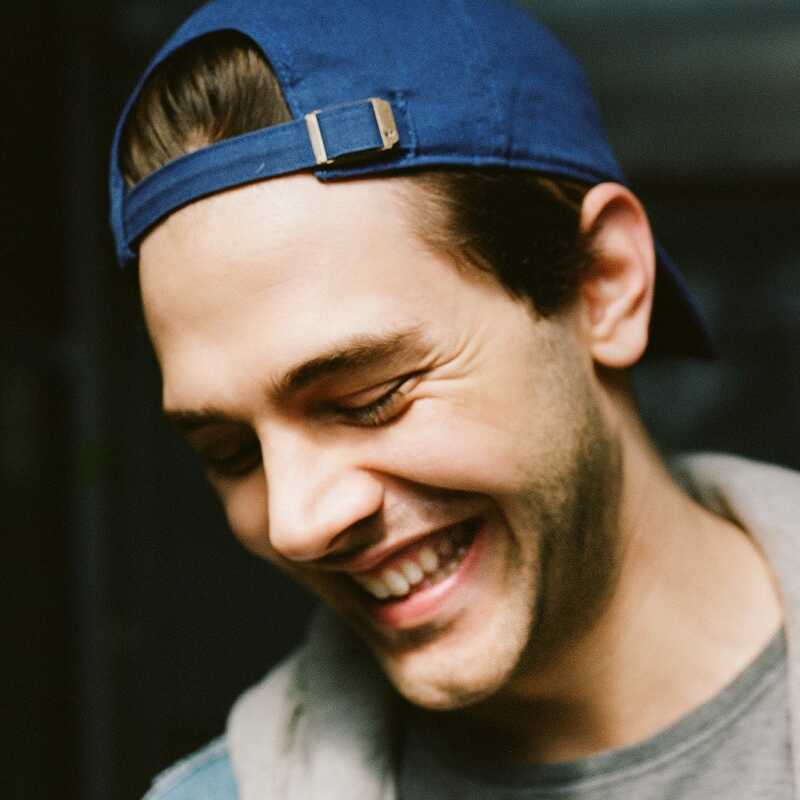 Jon Dieringer is the founder of Screen Slate, a volunteer-run website and daily newsletter providing listings and commentary on repertory, independent, microcinema, and gallery screenings and exhibitions in New York City. 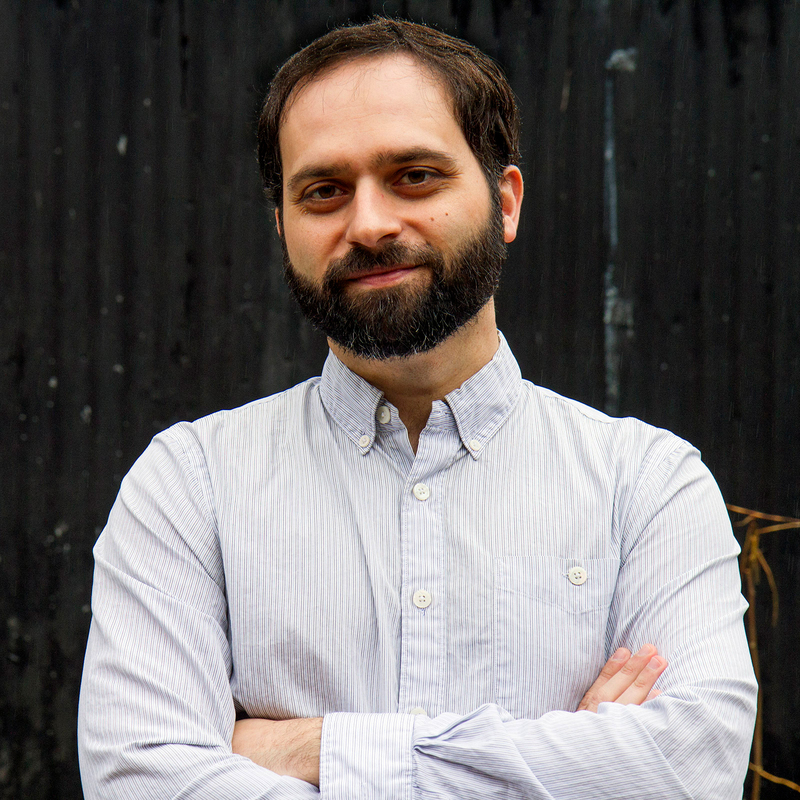 He is also a media art archivist at Electronic Arts Intermix (EAI), a programmer, and a filmmaker. No one’s been more encouraging of Screen Slate than Richard Hell, who saved its hide more than he realizes and promoted it with a missionary zeal. The first time we spoke we met at the late Café Orlin, the site of one of his most memorable scenes in the film, and then one of the last vestiges of the city that Smithereens portrays. I could have died. 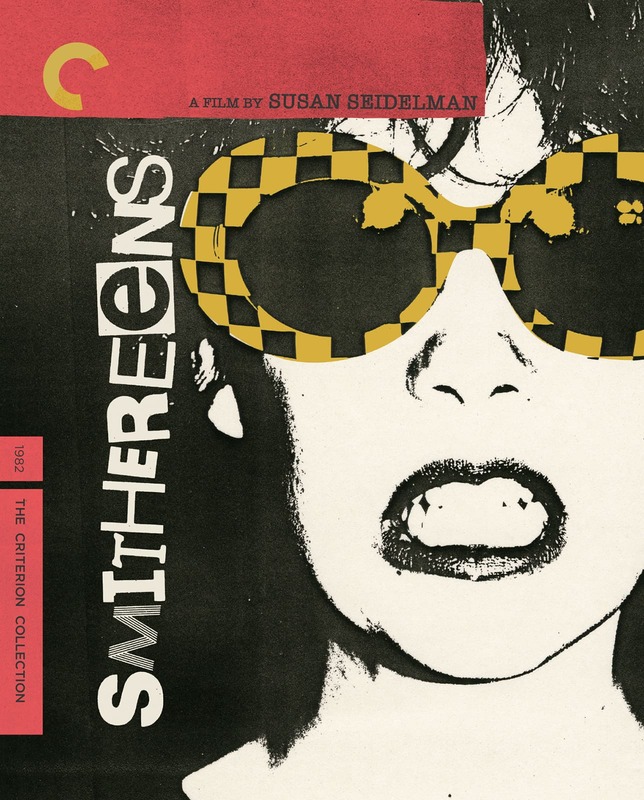 Smithereens was the first American indie to compete for the Palme d’Or, and it presages that whole wave we popularly associate with Jim Jarmusch, Spike Lee, and so on. I know life isn’t a competition, but this is the best of those debuts. And when you consider Susan Seidelman alongside Allison Anders, Sara Driver, Penelope Spheeris, Lizzie Borden, Kathleen Collins, and Joel DeMott, among so many others, women really slayed in the American indie ’80s. A shocking parable for authoritarian populism. There’s nothing else like Canoa. 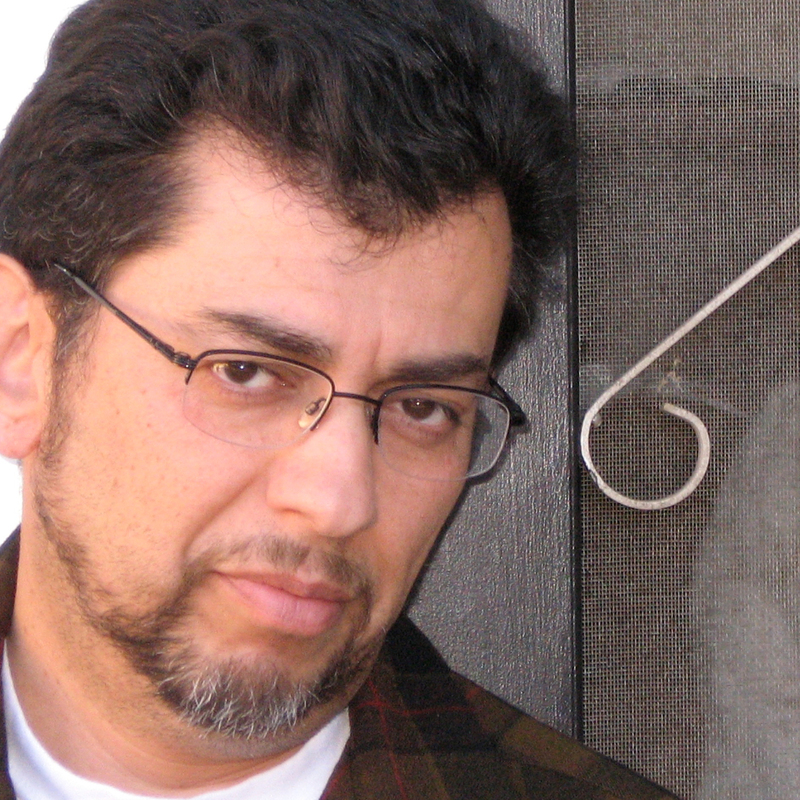 Although Cazals and cinematographer Álex Phillips Jr. use only static shots, the movie is structurally fleet, shuffling chronology and cycling between faux-documentary, historical re-creation, and purely dramatic modes. I can’t think of anything else that so successfully fuses dyed-in-the-wool radical filmmaking and horror. There’s a wry on-screen narrator who creates this Brechtian distancing effect and manages to sound sinister while providing facts and statistics about life in rural communities, and by the end we’re in something like the Jonestown machete massacre. Ostensibly less outré yet harder to swallow than Salò, this is an unsettling, essential gem. Repo Man was one of the most important formative films of my teenage years. Later, when I moved to LA for a summer, I couldn’t stop thinking that I was actually living it out, because the city is such an extraordinarily strange place full of people who seem like their brains are being microwaved by the sun. 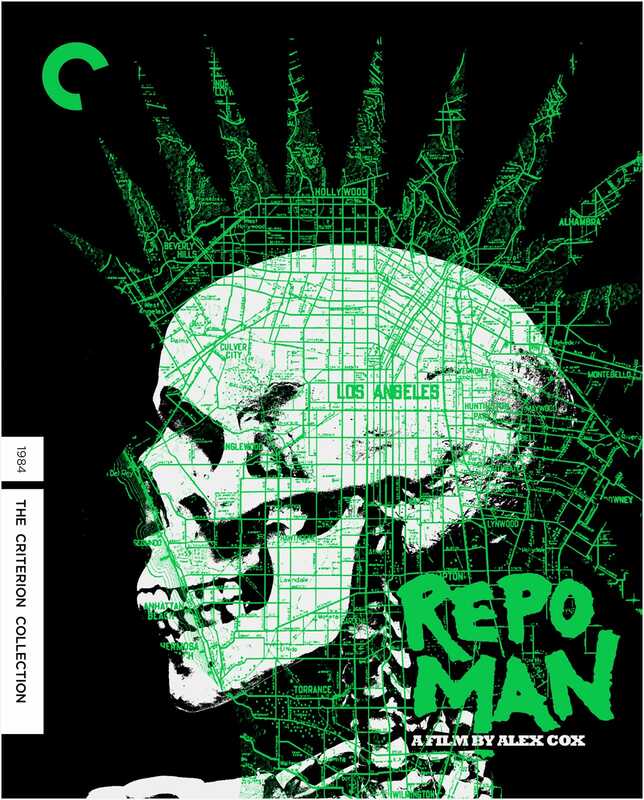 Repo Man is a great movie about blue-collar weirdos in a wasteland of people living off defaulted loans, forming their identities through various “codes,” and searching for a sense of community in male fraternity, punk rock, religion, work, government, conspiracy theories, and/or outer space. And as time passes, the more jetting off the planet in a radioactive Chevy Malibu seems like a good idea. It’s unfortunate that there aren’t more movies about working-class people killing rich perverts and taking their money. 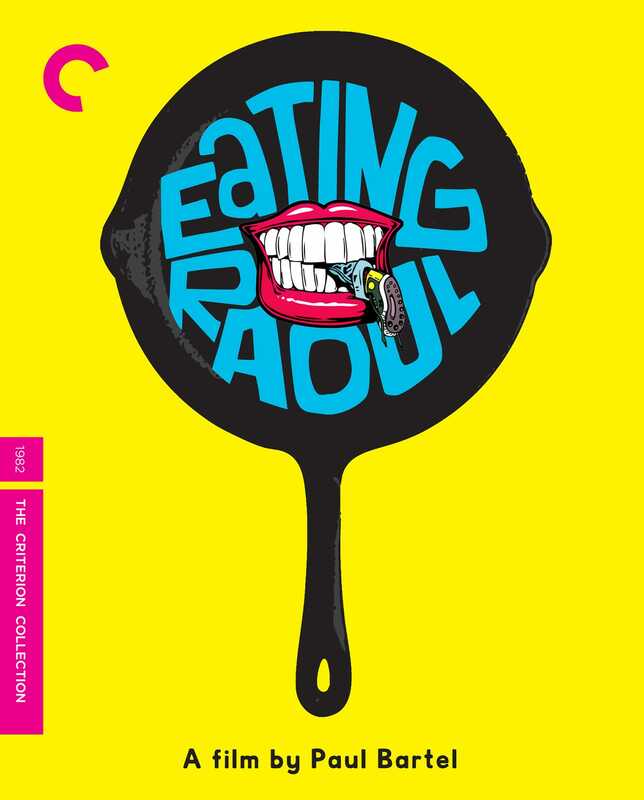 Paul Bartel is one of the great gonzo satirists of cinema, and with apologies to Costa-Gavras or whomever, this is probably the most common-sense, pragmatic political film in the Criterion Collection. Also one of Mary Woronov’s greatest roles. I had my cinematic awakening in the late ’90s, and my understanding at the time was David Lynch didn’t want the film commercially released on VHS due to perceived inferior audiovisual quality. 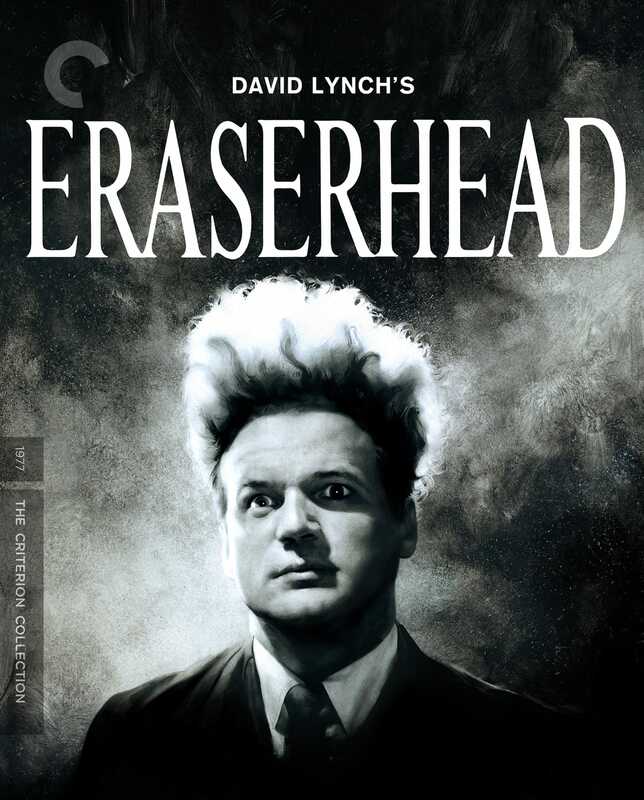 As a result, Screen Slate contributor Patrick Dahl and I first saw Eraserhead on an nth generation VHS bootleg with burned-in Japanese subtitles that we purchased at a horror convention in a Holiday Inn near Cleveland. I understood the movie completely differently when I finally saw and heard it in a theater, but this tape has its own vibe. This is my favorite movie of all time, and the only one that I watch on an annual schedule (Thanksgiving) other than A Muppet Christmas Carol (Christmas). I first saw it on that holiday, and the experience was so meaningful that I suppose I’m always trying to recapture it. 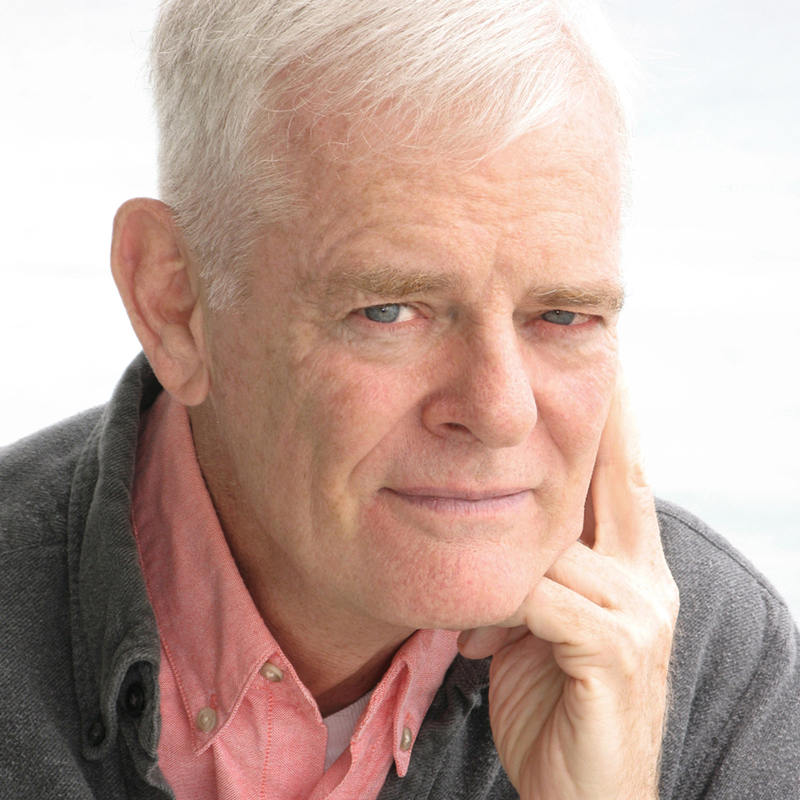 Coincidentally, on Thanksgiving my family used to travel to West Virginia, where the novel’s author, Davis Grubb, was from, and where the book is set. Grubb arguably doesn’t get enough credit for the look and feel of the film: I can’t really think of a movie that is more faithful to the tone and even letter of its source, and Grubb also essentially storyboarded the film. 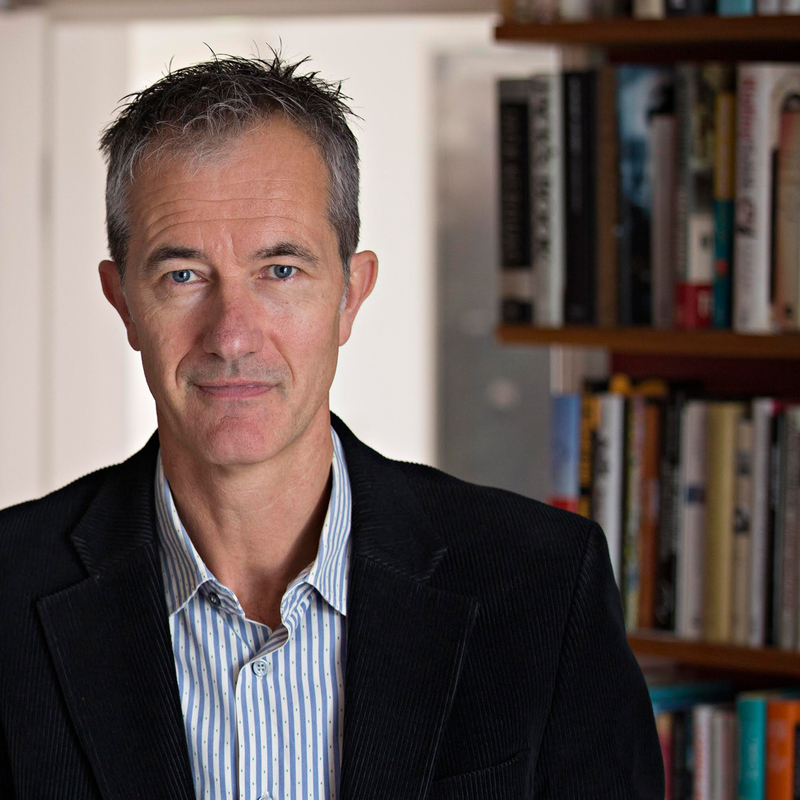 It’s such a rich parable of good and evil, and a boundlessly profound exploration of intangibles like innocence, loss, deceit, and the yearning to be loved. Although terror is a central theme, it’s ultimately a very comforting film. 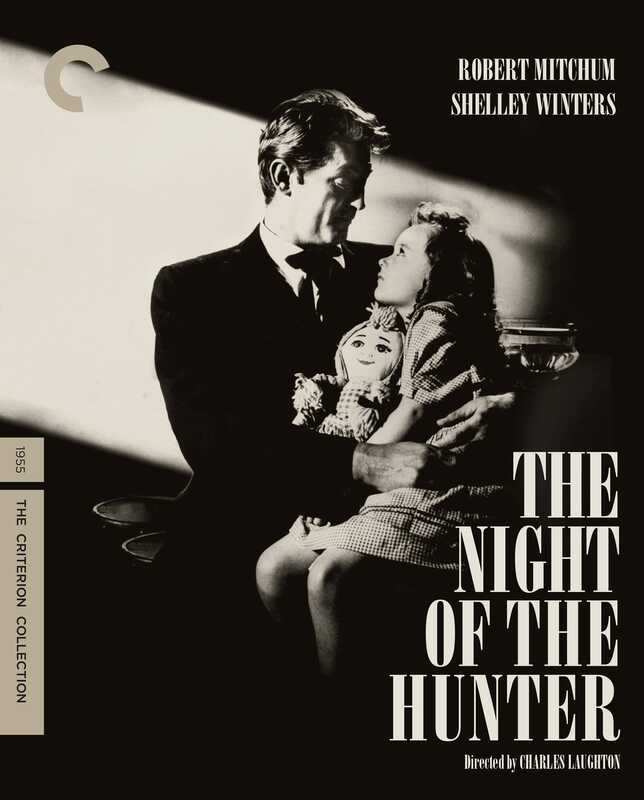 Like Night of the Hunter, this is a movie that captures this uncanny, twilit feeling of childhood, one that’s full of wonder and possibility but also the dread of carrying the burden of a parent’s secrets. Of course here it’s inextricably linked to the Spanish Civil War and a reflection on the Franco era. 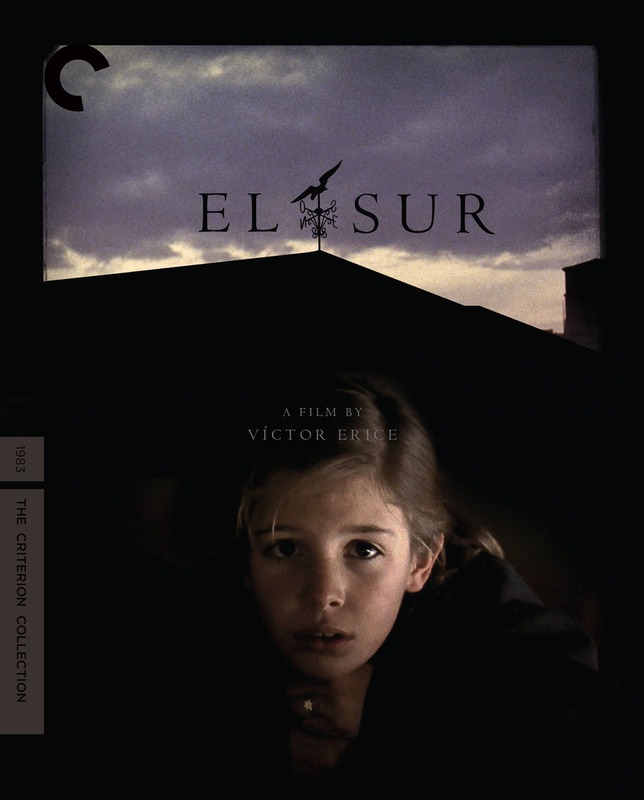 But seeing El Sur for the first time, with very little knowledge of Spanish history or that Erice considers the film “incomplete,” I was still completely enraptured by it. I find the idea of a daughter discovering and living with her father’s hidden longing unbelievably powerful, and Erice and José Luis Alcaine’s imagery is unparalleled. There are more pedigreed swordplay movies in the Criterion Collection, but the Lone Wolf and Cub movies are easily the most entertaining. 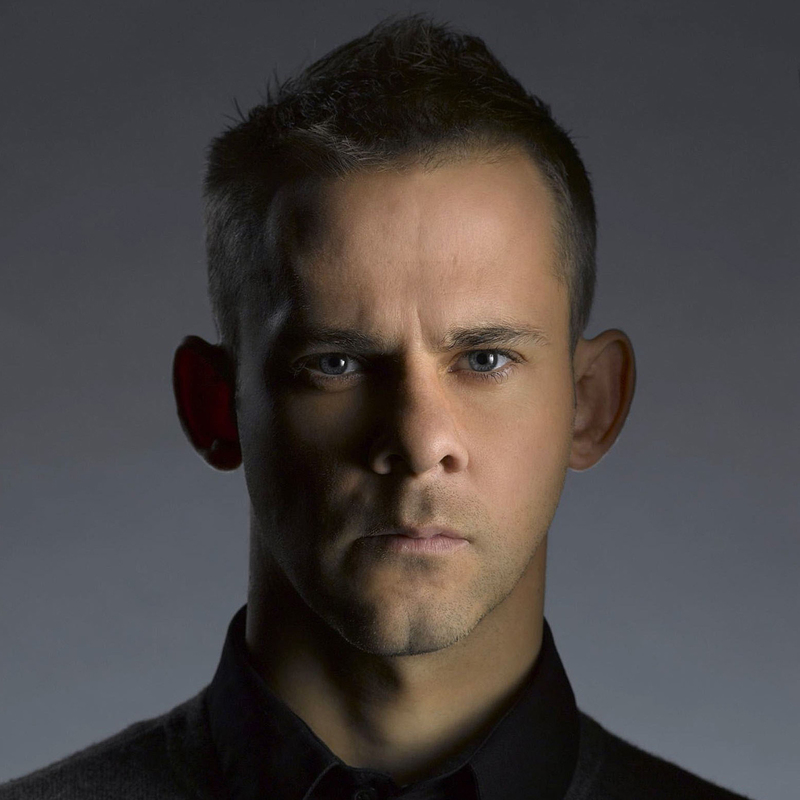 You can marathon through them in a Sunday afternoon, and they’re bloodier than holy communion. 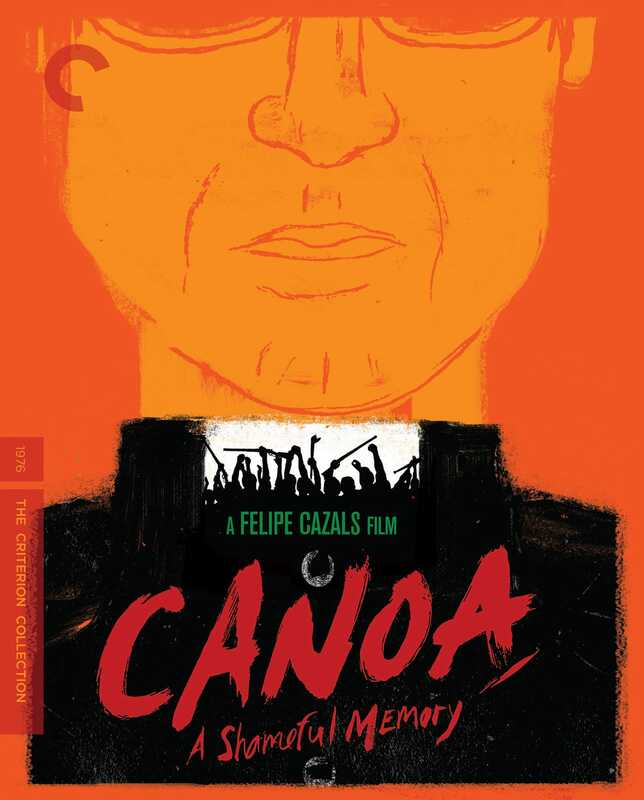 A harrowing war film made with near-religious austerity. Most of the movie is comprised of two kinds of shots: these yawning, snow-swept vistas that swallow people whole, and unbearably intense close-ups of the human face. 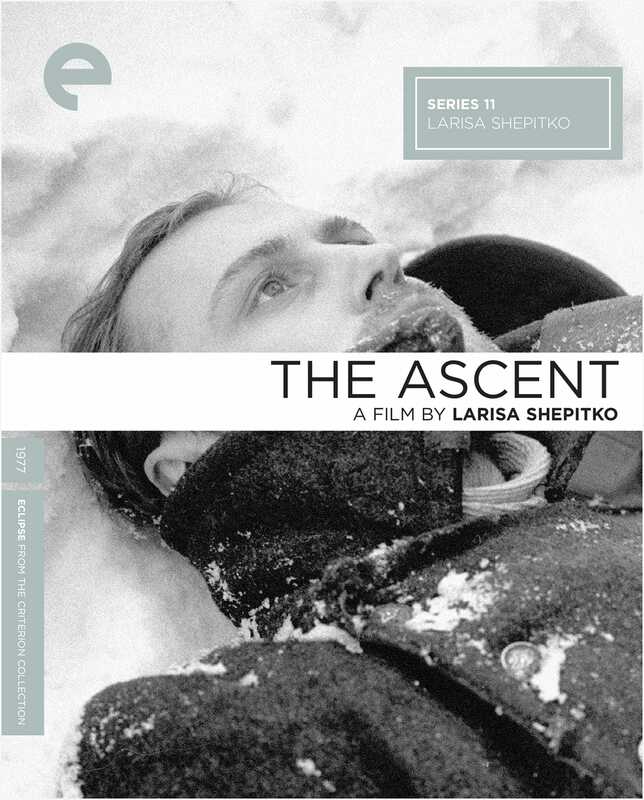 You get the sense that making The Ascent was an all-consuming endeavor for Larisa Shepitko. Which other filmmakers have so evidently given so much to their craft? That it’s her final film is a shame, but some of its power carries over into her husband Elem Klimov’s delirious masterpiece Come and See. 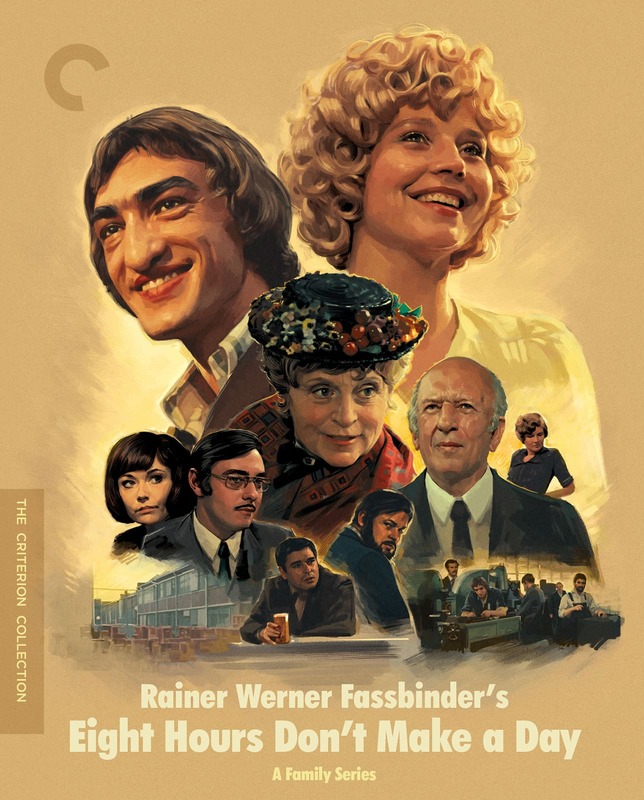 I’ve heard the opinion that Criterion releases too many Rainer Werner Fassbinder movies, which is madness, because the best one, In a Year of 13 Moons, isn’t among them yet. 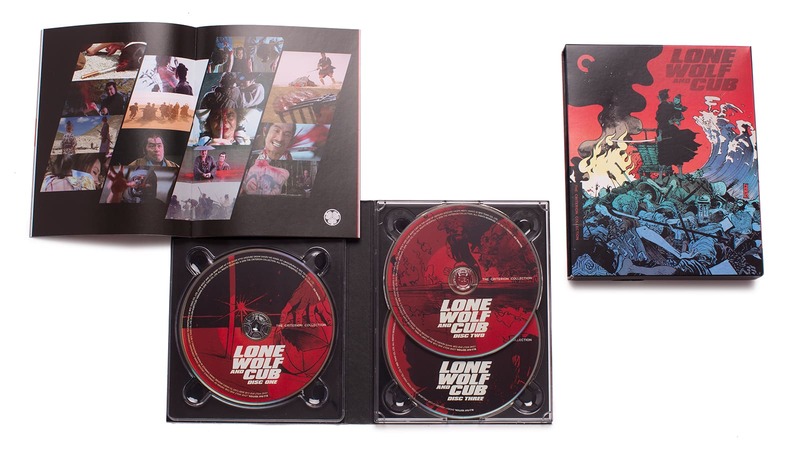 But I think Criterion should release every single one, including those that no one’s ever heard of, like Bremen Freedom and Das kaffeehaus, and once those are out they should delve into the R. W. F. Extended Cinematic Universe until they’ve exhausted every last Ulli Lommel direct-to-video true-crime movie, culminating in DC Sniper (2010).